Shirt no. 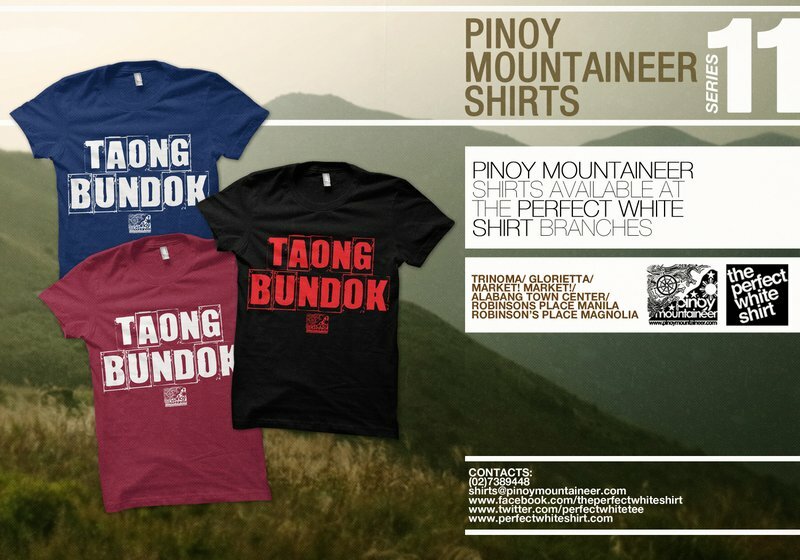 11: “Taong Bundok” is now available! 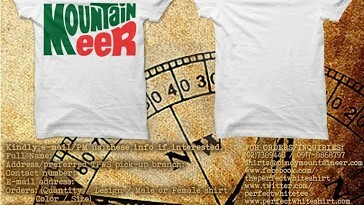 For the first time, PinoyMountaineer.com is releasing a shirt in the Filipino language! Shirt no. 11, “Taong Bundok” is a celebration of the Filipino language and hiking in the Philippines. Literally ‘mountain person’, it is also evocative of indigenous peoples, of the great outdoors, and even of social conditions in the rural areas. By wearing it, we take pride of the many things that this simple phrase connotes. Together, with “Shirt no. 10: Leave No Trace” and The New Dri Fit Shirts (Long & Short Sleeves) Shirt no. 11 is part of the Summer 2013 offerings of The Perfect White Shirt. 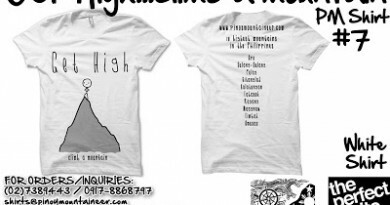 “Get High…Climb a mountain” with PM Shirt no. 7! Share the passion with Shirt no. 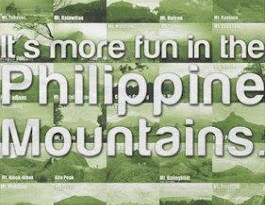 5, “It’s more fun in the Philippine mountains”! 1 Comment on "Shirt no. 11: “Taong Bundok” is now available!" Fashionable tees became a staple of a man's wardrobe, allowing style-conscious gentlemen to express themselves through shirts sporting creative art and cheeky slogans and this blog is really nice and contains a perfect material in t shirts stuff.